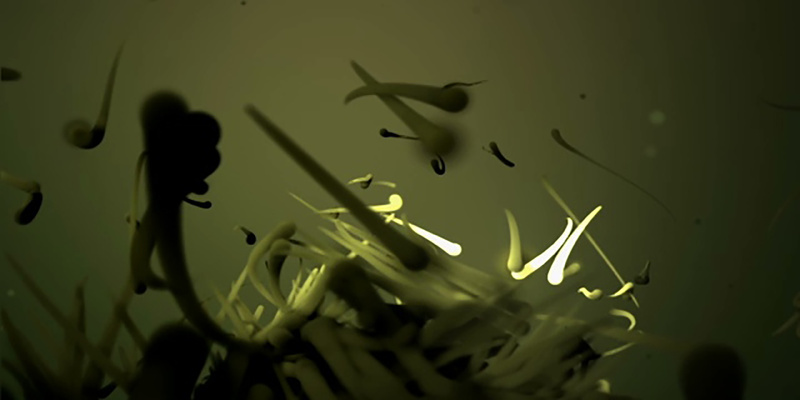 Using particle animation and lighting effects Chris Lavelle has created a living, organic piece of 3D art in his experimental short ASCENSION. Chris joins us to discuss the evolution of the piece. An experimental piece based around particle system generated by music and sound, pieced together to create a narrative of a cycle of life. I don’t believe in copying, I don’t believe in plagiarism, but what I do believe in is making knowledge free.